S. O. What! YOUniversity – Summer Owens S.O. What! S.O. What! YOUniversity offers life courses to help you be your best you. 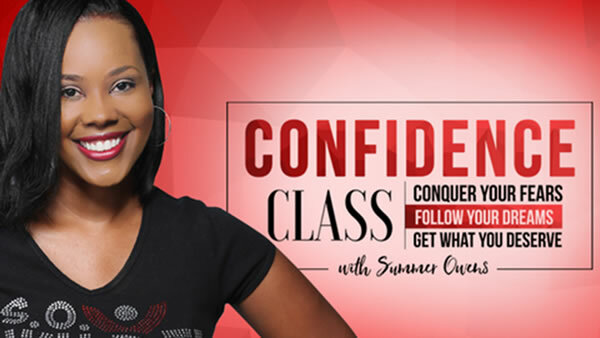 These self-paced, online courses will help you dig deep and examine who you are and push you to challenge yourself to become who you want to be. One of the most rewarding experiences I’ve had has been being a college professor. I love using my ability to connect with people to inspire them to push past their obstacles and pursue their dreams. Through keynotes or workshops, coaching or in the classroom, and also online. that will help you take your life and career to the next level.